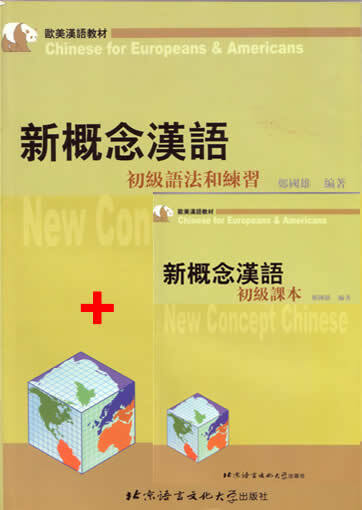 Basic Chinese is designed to help students learn Chinese through simple and well-designed situational dialogues. There are two books and each book is accompanied by CD-ROM. An important feature of Basic Chinese is that pinyin is taught in great detail. 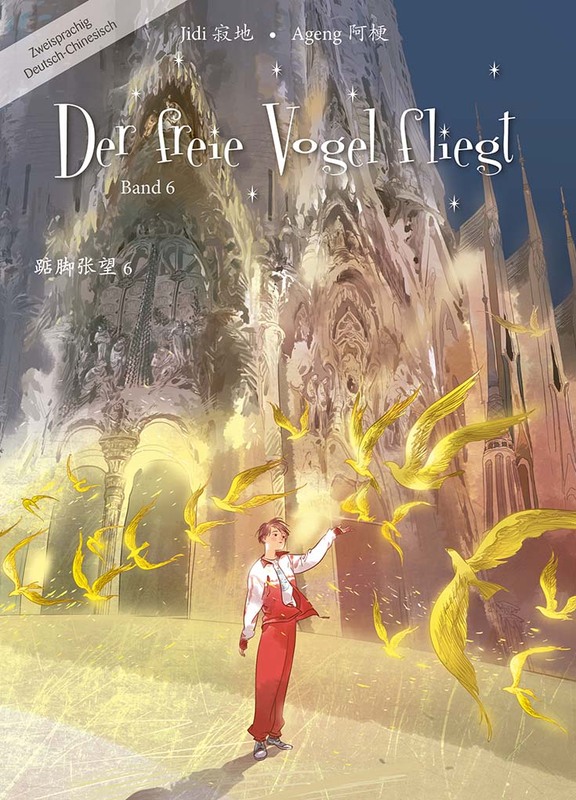 Lesson one to Lesson seven devote entirely to teaching pinyin and provide students a lot of practice. Mastering pinyin not only assures that students will learn the correct pronunciation but also gives students the alternative to communicate with others without using Chinese characters. 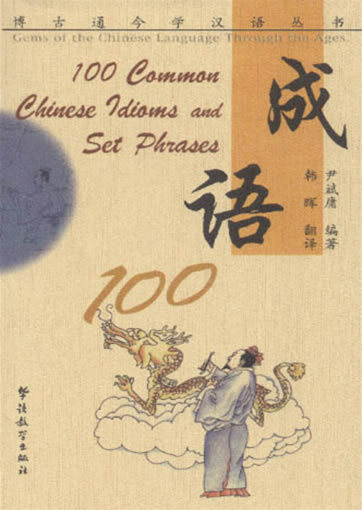 The sentence pattens included in Basic Chinese cover the most common aspects of daily life. Simplicity and the gradual approach of teaching and learing is the design philosophy of this introductory course. Each Lesson contains the following sections. Sentence Patterns contains the main texts in each lesson. There are two texts in this section. Text A includes the basic sentence structures while Text B forms a complete situational dialogue involving the basic ones in Text A. And the Chinse characters in both texts are accompanied by pinyin. New Words includes all the words and phrases that are learned in the lesson. A graphic display that show the order of strockes in writing a character is meant to help students to write the characters correctly. In Vocabulary Index you can seach words by both English and pinyin. Vocabulary Index not only includes the words and phrases in the lessons but those commonly used ones that are not in any lessons. Excrcise has a variety of practices on what have been leaned. Listening comprehension is emphasized but you can find practieces on pinyin, recognition of characters, and other types of exercises as well. Grammer offers explanations on key grammar points. 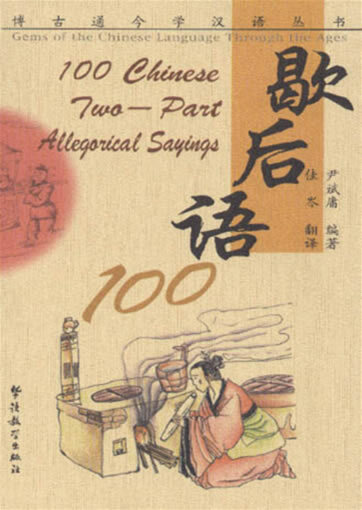 Many example are given to show similarities and differences between Chinese and English. 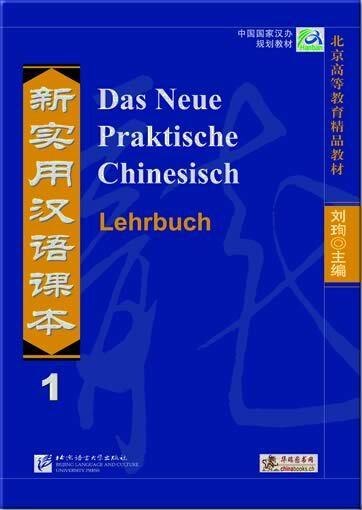 This secion should be of great help to students in understanding the rules and structures of the Chinese language. Knowledge Corner is an interesting place for students to learn about China and the Chinese culture. 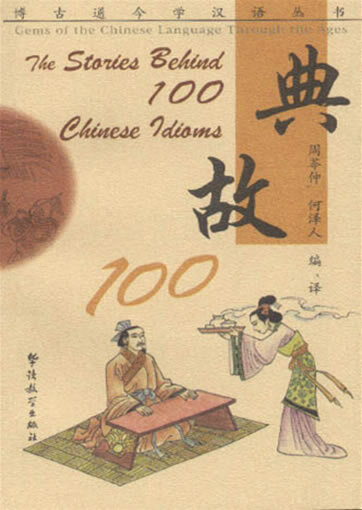 Here, you can find historiacal facts and interesting stories about China as well as some beautiful photos and graphics. 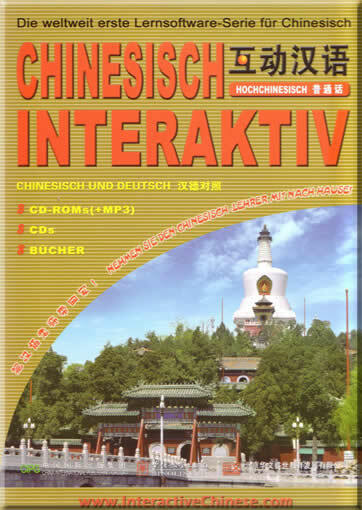 In sum, Basic Chinses provides a fast and effective way for beginners to learn Chinese. Both school students who are taking Chinese classes regularly and people who want to learn Chinese through self study will find Basic Chinese a great asset. 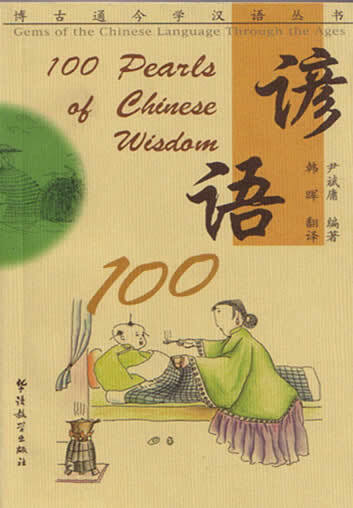 The accompaying CD-ROMs included all the contents of the books and provides a great help. A simple user-friendly interface provides an interactive relaxed multimedia environment for learners. All functions and buttons are self-explanatory and you can always click on the help menu to get detailed explanations whenever you have any questions. This product was added to our catalog on Montag 26 Juni, 2006.